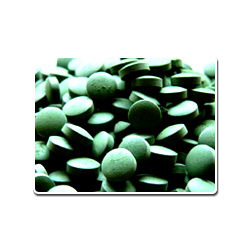 We are manufacturer, exporter and supplier of herbal products that includes amla candy, amla juice, antioxidant tablets, soya protein powder, multivitamin, herbal tablets. 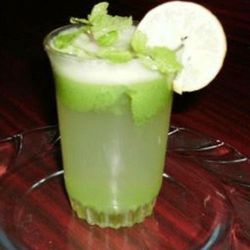 Our Prime Health amla juice has revitalizing effect on our body. It is richest natural source of Vitamin C and also it helps in boosting the immune system and has anti aging properties. Further, it strengthens the heart, hair and different organs in the body. 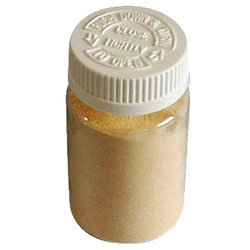 We are engaged in manufacturing a wide range of pure and effective alpha alpha powder. These are hygienically processed and packed and help in improvising the resistance to fight various infections in our body. It is also a rich source of vitamin E.We also meet customized requirement for our clients benefit. Prime Health amla candy which is also known as amlaki or emblica officinalis. It is a natural, efficacious antioxidant. 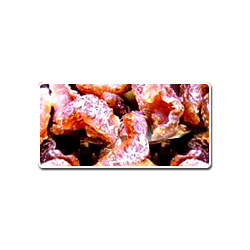 It has richest natural source of Vitamin C and it has very strong health rejuvenating properties. 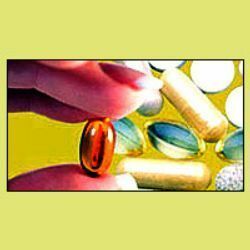 Our Prime Healthantioxidant tablets in the diet helps extensively on health perspectives. These tablets are effective, disease-fighting and cause no side effects. This is why these are widely demanded across the medical arena. Our Prime Health soya protein powder is 100% natural, fat free, cholesterol free and vegetarian, ideal for all. This powder extensively helps in maintaining good bone health throughout life and prevents osteoporosis. It consists of bend of Whey and Soy protein that provides the optimal profile of essential amino acids and calcium and iron. 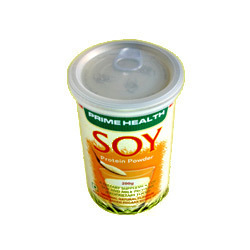 Extensive clinical research indicates role of Soy Protein in reducing the risk of cardiovascular diseases. Soya has been clinically proven to reduce the total cholesterol and triglyceride levels while increasing the HDL(good cholesterol levels). It is good substitute source of protein and calcium for individuals with lactose intolerance and diabetes. 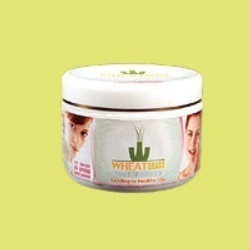 We are a trusted name in making Prime Healthwheat grass beauty cream which rejuvenates the skin cells and helps in maintaining fresh youthful skin. 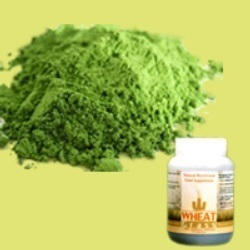 Its antioxidant properties of Wheatgrass present in this cream protects one's skin from side effects due to pollution. This cream helps in reducing wrinkles on skin and maintains the desired moisture level on skin thus maintaining the ton of skin. 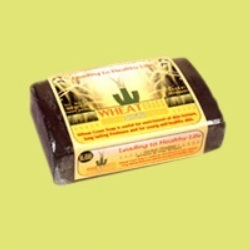 Our Prime Healthwheatgrass soap is useful for enrichment in skin texture. This soap doesn't cause dryness and ensures softness. Adding to its features, it ensures long lasting freshness and helps in maintaining young and healthy skin. We present a qualitative range of Prime Health wheatgrass gel which helps in cleansing oily skin and moisturizing dry skin. It also helps in preserving youthful skin. The application of gel on face helps in providing soothing and cooling effect. Our Prime Health multivitamins, minerals and herb tablets promote overall well-being and long lasting good health. Its a combination of essential nutrients which help in maintaining general well-being, especially healthy skin, hair and bones. It even supports a healthy weight loss. Looking for Herbal Product ?